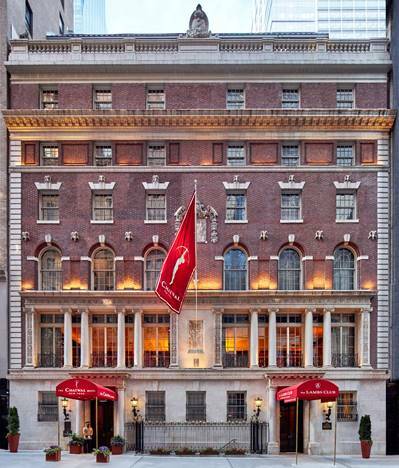 Set in the heart of Manhattan, The Chatwal Hotel has long been immersed in the glitz and glamour of New York’s world-renowned theater productions. 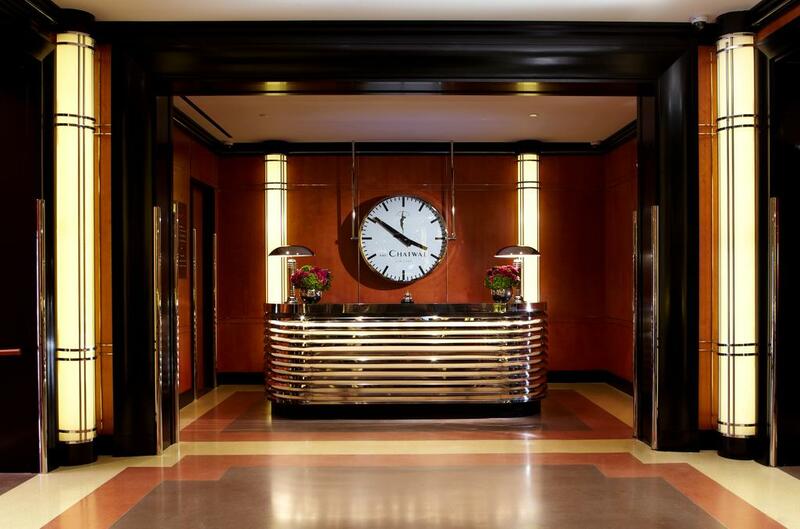 In honor of its history, rooted in the Golden Age Broadway era, the luxury boutique hotel has partnered with the Tony Award-winning Broadway musical production, Beautiful – The Carole King’s Musical, to offer its guests a one-of-a-kind experience. The “Beautiful Broadway Package” at The Chatwal includes a two-night stay, a beauty manicure at The Chatwal’s Red Door Spa by Elizabeth Arden, a pre-theater dinner at The Chatwal’s iconic Lambs Club Restaurant and Bar cuisine curated by Chef Geoffrey Zakarian and two premium tickets to the musical along with an exclusive backstage tour of the Stephen Sondheim Theater, one of the few LEED (Leadership in Energy and Environmental Design) Certified buildings in New York City. Package rates begin at $695 based on two guests. The offer is valid for stays through August 1, 2018. The offering includes two premium tickets to the production held at Stephen Sondheim Theater (124 West 43rd Street), which is a located just moments from The Chatwal. 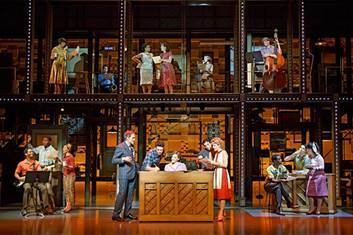 Created by Douglas McGrath, Beautiful – The Carole King’s Musical features Chilina Kennedy as ‘Carole King’ and Evan Todd as ‘Gerry Goffin’ and tells the story of the early life and career of Carole King, using songs written by her, often together with Gerry Goffin – her husband and music partner. Beautiful also celebrates songs by King’s contemporary colleagues and competitors such as Barry Mann, Cynthia Weil, and Phil Spector amongst others.